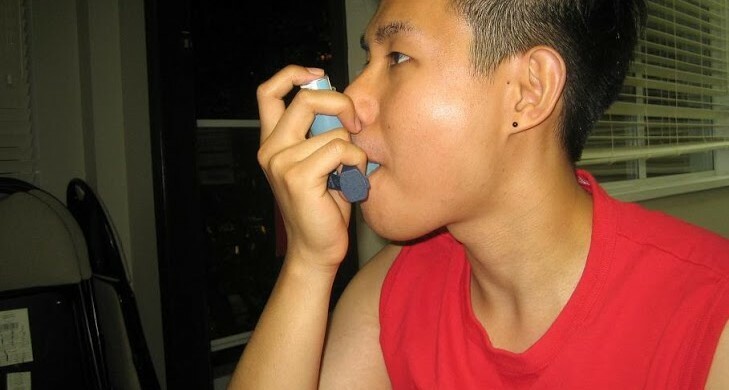 Asthma, otherwise known as Reactive Airway Disease, is a common disorder that affects as many as 334 million people worldwide, wherein a majority of which comes from low and middle-income countries. Moreover, the burden of disability brought to a patient with asthma can be considered as high as it can greatly interrupt daily activities, sleep and work or school performance. Inflammation of the airways is the key mechanism in asthma that leads to airflow limitation that manifests as coughing, wheezing and dyspnea. This inflammation is postulated to be genetic in origin, which results to airway hyper responsiveness in some people. Triggers and allergens, such as air pollutants, can then exacerbate the severity of an asthma attack in genetically predisposed individuals. Mucus plugging the lumen of the airway is another result of this inflammation. This mucus plug, along with the increased thickness of the airway smooth muscles, explains the difficulty in breathing asthmatic patients experience. Asthma is a disease that cannot be cured but can definitely be controlled and its symptoms minimized with proper and individualized treatment. A common differential diagnosis for asthma is chronic obstructive pulmonary disease but can be easily differentiated given that it does not completely remit, thus, showing less variability in its onset, and does not respond to bronchodilators as well as asthma. As mentioned above, Asthma is thought to be genetic in origin. However, the following triggers listed below may exacerbate an asthma attack in genetically predisposed individuals. The gold standard for Asthma diagnosis, however, is the use of Spirometry wherein it provides an objective assessment of airflow limitation, its reversibility and variability. The key in the management of asthma is the individualized and personalized treatment plan that can only be achieved when the patient sees his doctor for consultation. This treatment plan, apart from the pharmacologic aspects, also includes identifying the triggers and limiting it by taking steps to avoid them. Asthma, otherwise known as Reactive Airway Disease, is a chronic inflammatory disorder that affects the airways of the lungs leading to a variable and intermittent airflow limitation. 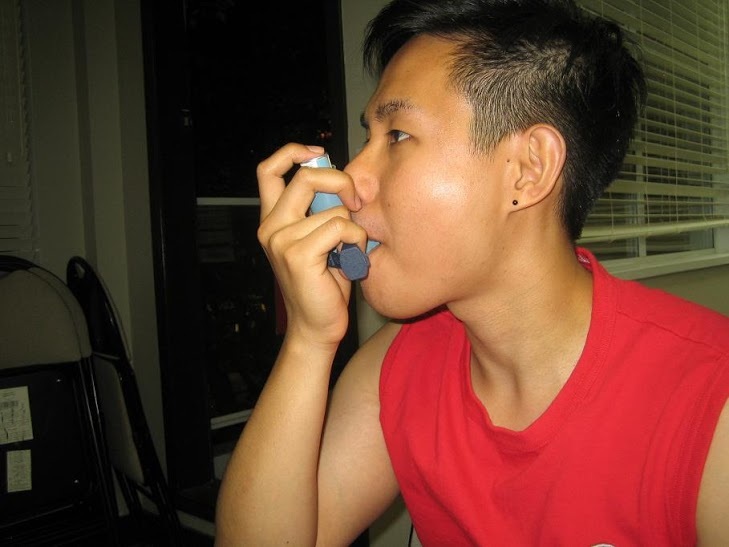 Learn how to manage asthma by enrolling in First Aid Courses.